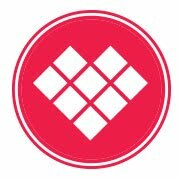 I recently completed my first (personal) long-distance ride of 59.5 miles on my road bike. Some individuals may find themselves feeling uncomfortable with so much saddle time. I am happy to say that aside from some shoulder/neck discomfort (primarily caused from repetitive motion stress injury) my bum and bits were pain and numb-free! The review I'm writing about today is based on two products: Terry Butterfly Century saddle and Shebeest Century Elite shorts, both products I feel aided my ride and will make future long-distance rides pretty darn comfortable. 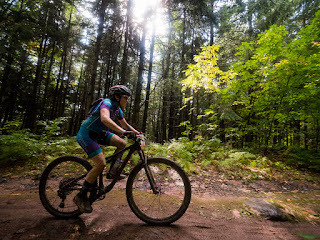 I've used the Terry Butterfly saddles on two other bikes, Nikita (Karate Monkey) and Captn' Johnny (Vita Elite) and have had comfortable rides on both of those bikes. The road bike (Bettie Page) was built and customized with the concept that I'd be would be Century ride ready if it were to pan out this year. 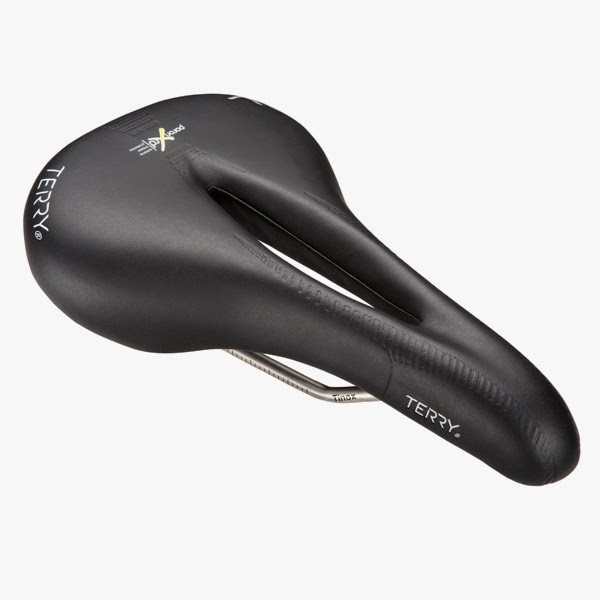 The Terry Butterfly Century saddle is new for this year and is talked of being the lowest profile and widest cutaway saddle that Terry has. Along with those two features it's made with Poron XRD which is to help with shock absorption. The saddle is specifically made with endurance riding in mind, the Poron XRD helps absorb and reduce road shock (mighty helpful on the bumpy Iowa blacktop). 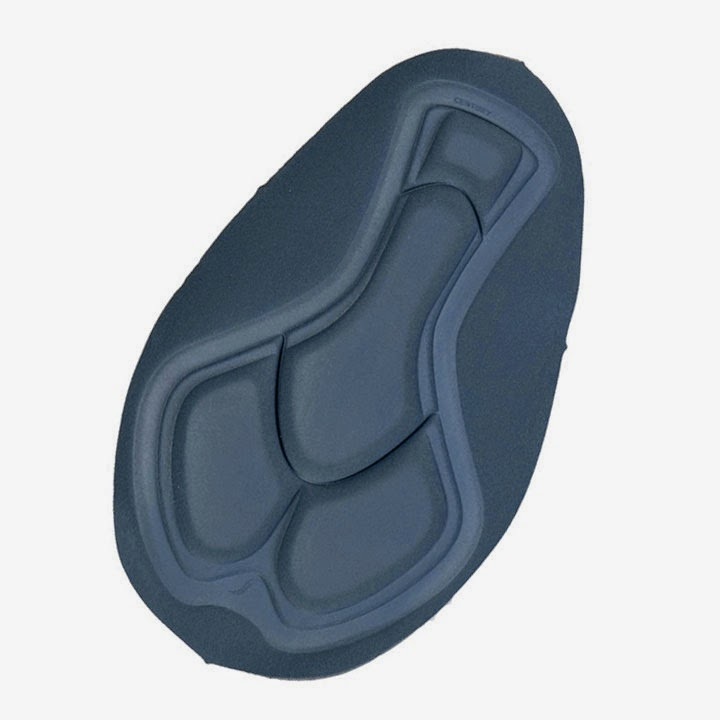 The cutaway is wider and made to reduce pressure and the Lorica cover helps to reduce chafing. I'm wearing the shorts in the above photo. I purchased the Shebeest Century Elite shorts with the intention of racking up miles this year. The 10-panel design is made with slight compression to help reduce fatigue. The big draw to these shorts are the chamois. The chamois is called "Century Stretch" and is designed for comfort and support. What I like is the chamois size is proportional to the short size, so it is not super bulky. Also, designed to not bunch and wrinkle up-I have never had any wedgie issues with these shorts! (Come on, it's best to be blunt about it! Who loves chamois wedgies?) Also, the chamois is breathable and wicks away moisture-put all of those items together and you have a really fantastic short. The shorts also have a zipper pocket in the back, below the waist band. You can keep a small pack of GU or perhaps your snack money in it. I love the support and pressure relief! 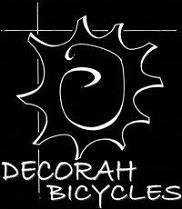 The ride I did on Saturday took me to Bluffton, Iowa-not far from Decorah whatsoever and a very popular road-ride destination. The paved roads in rural Iowa can be in varying conditions, but commonly found will be paved roads with shoulders crumbling away and potholes. Main highways are going to be substantially better cared for, so having a bike equipped with a good saddle made a huge difference for me. Whatever the saddle didn't soften, the shorts made up for it. The saddle and shorts combo really helped make my ride more comfortable. The paved road was littered with potholes and cracks, definitely not the smoothest surface I've ridden on. I can say that the saddle lived up to description! The shorts were fantastic and kept me feeling comfortable, there wasn't any need to adjust myself like you have to with some shorts. 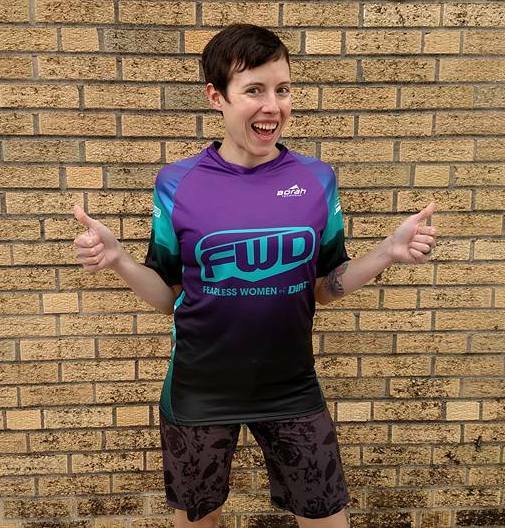 (When the chamois bunches up too much in the front/back) the shorts stay true-to-fit for me and the added compression is a bonus. 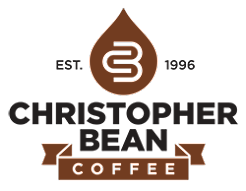 If you plan to do longer-distance rides and have discomfort issues with your lower half, I would suggest you try either of these two products (or both!) 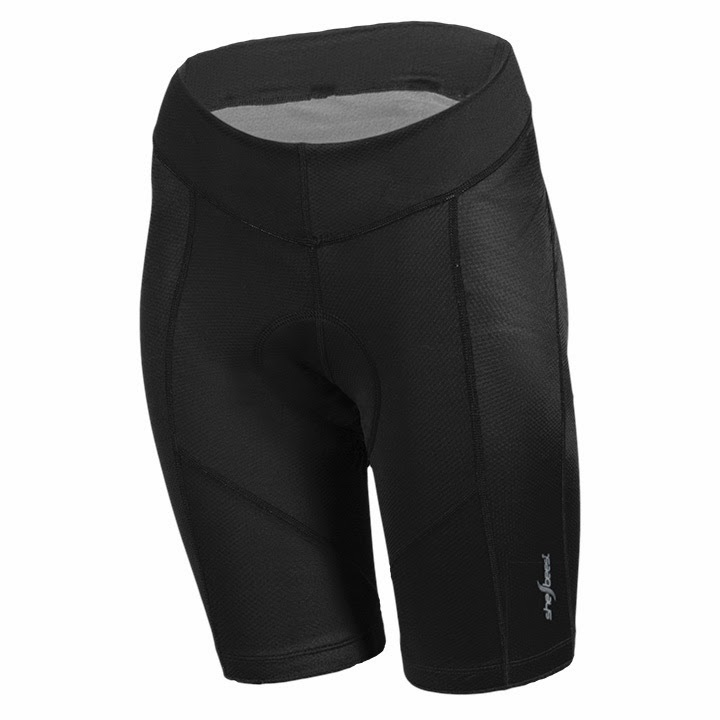 If your saddle is fine but you've been unlucky with your current padded shorts on long-distance rides, I would suggest investing in a pair of the Shebeest Century Elite shorts. 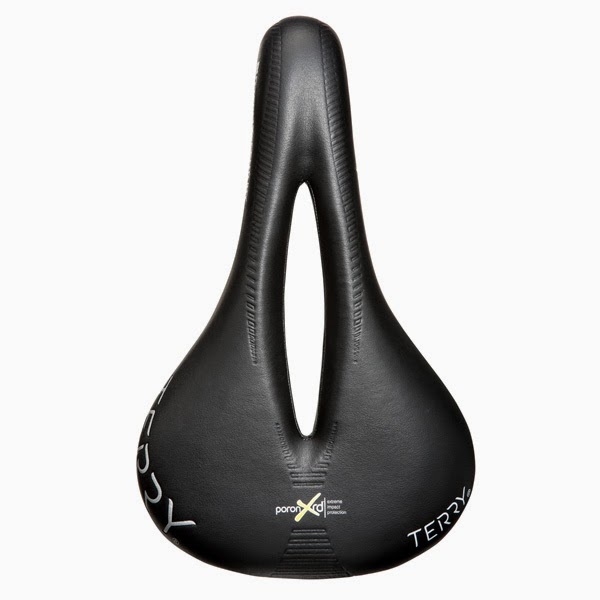 If you have had problems with numbness, soreness, or any discomfort with your saddle on longer rides-see if you can try out the Terry Butterfly Century saddle. Remember, first and foremost that every body is different and what works for one may not work for another. If you have any suggestions on saddles or shorts for long-distance riding, feel free to comment on what you've found success with!